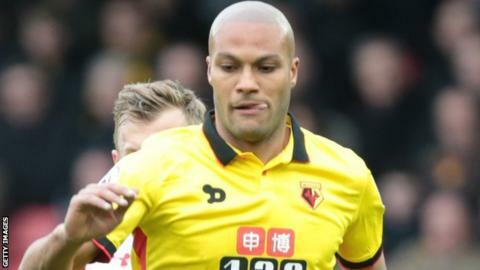 Watford have cancelled the contract of former France international defender Younes Kaboul by mutual consent. The 32-year-old ex-Tottenham centre-back has not played for the Hornets since September 2017. Kaboul, who joined Watford from Sunderland in August 2016, sustained a fractured metatarsal during an injury-hit spell at Vicarage Road. He made a total of 26 appearances for the club but was left out of their 25-man Premier League squad this term. Kaboul began his career with French club Auxerre before joining Tottenham in the same summer as Gareth Bale in 2007. He moved to Portsmouth in August 2008 before returning to Spurs for a second spell from 2010-15 and a season with the Black Cats in 2015-16.